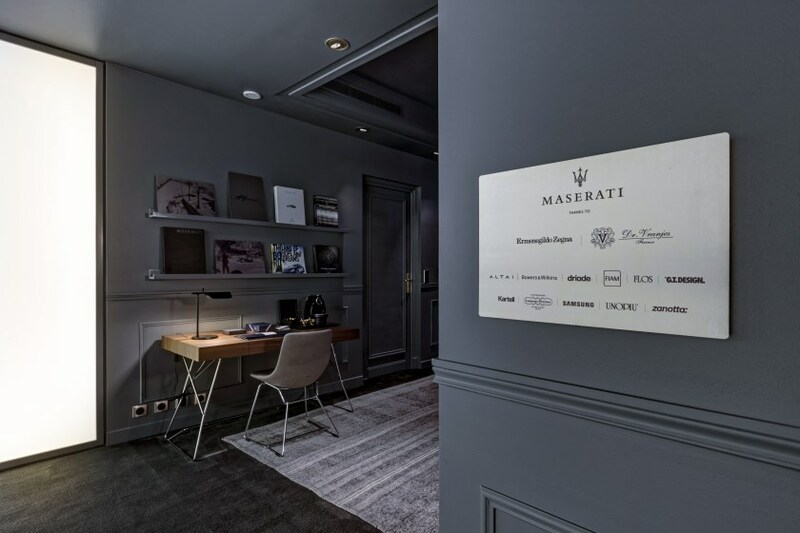 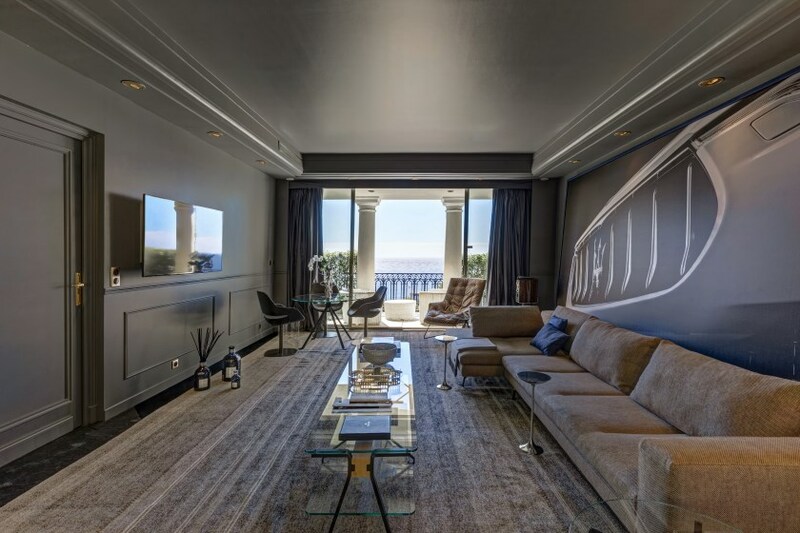 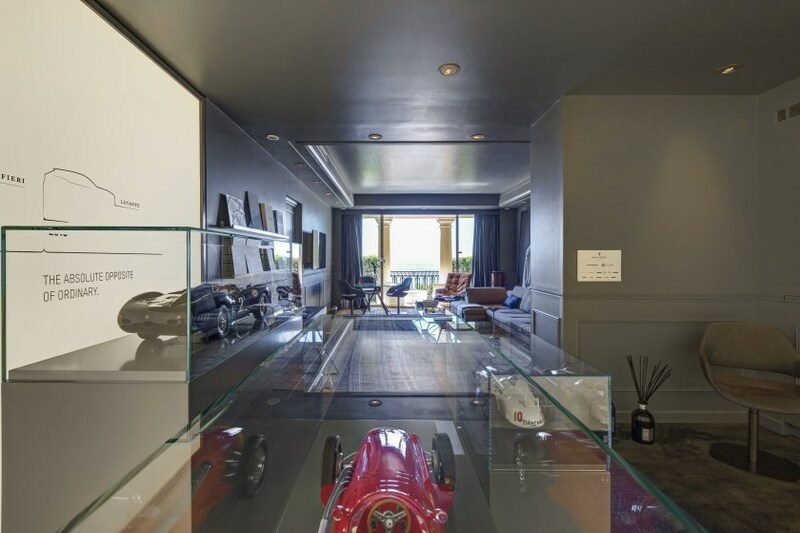 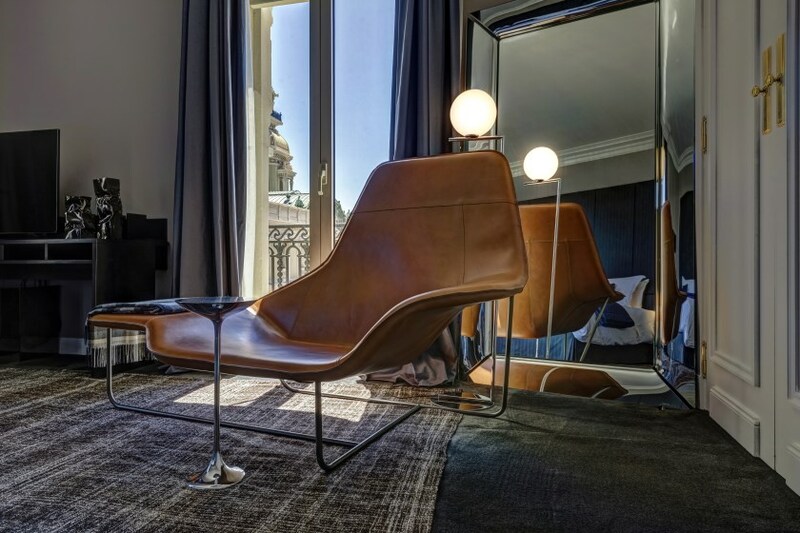 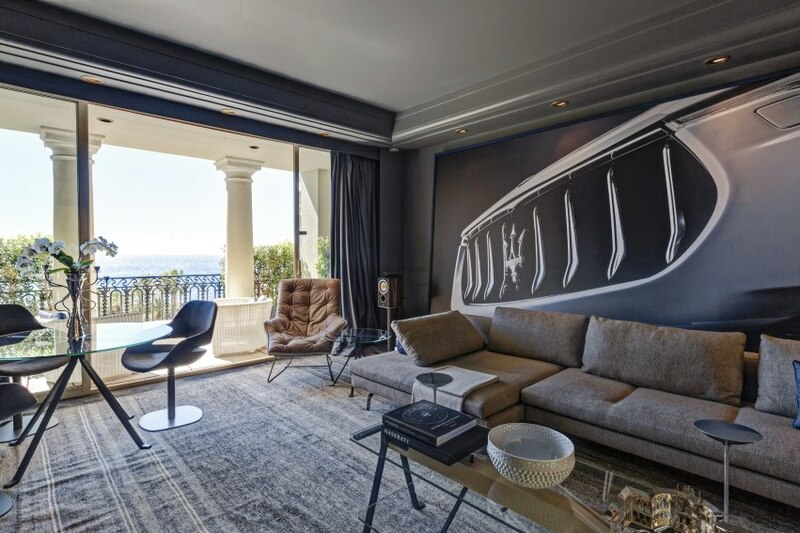 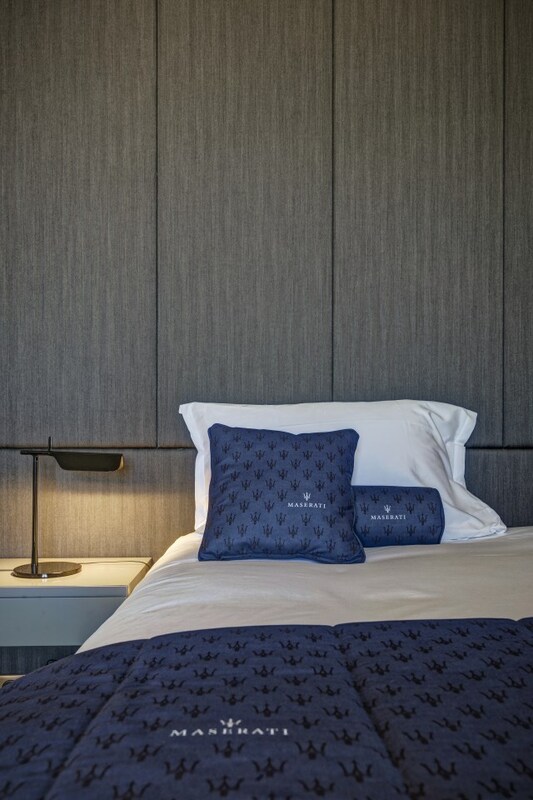 Until September 30, the Hôtel de Paris in Monaco has the ideal suite for lovers of the Maserati marque: suite 321 to 322 has become a space which pays tribute to the fabled Italian brand. 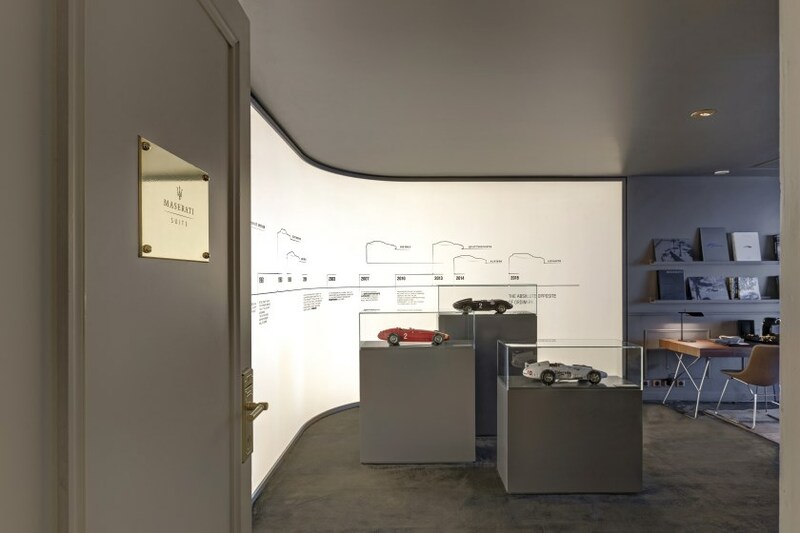 Maserati’s racing heritage and its status today as a maker of luxury cars are a perfect subject for some of the top interior designers, creating a pop-up suite in honour of the marque. 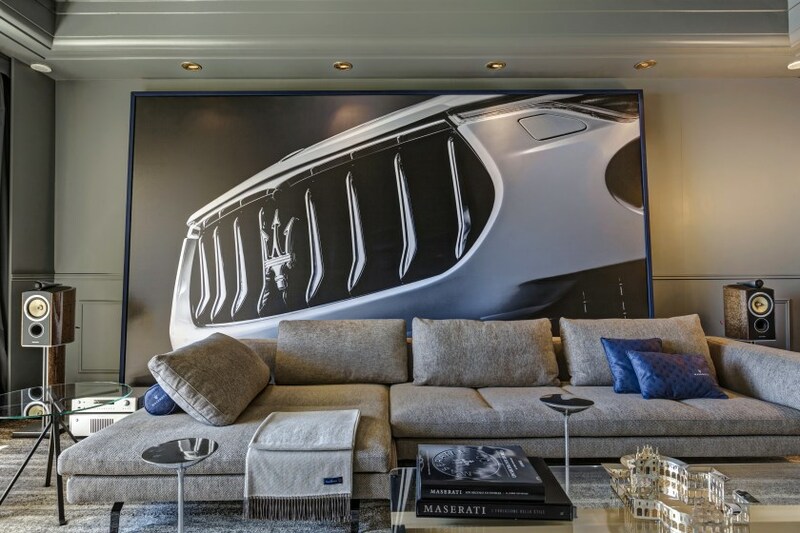 On May 19, 1957, Juan Manuel Fangio won the Monaco Grand Prix in a Maserati, forging a link between the brand and the principality. 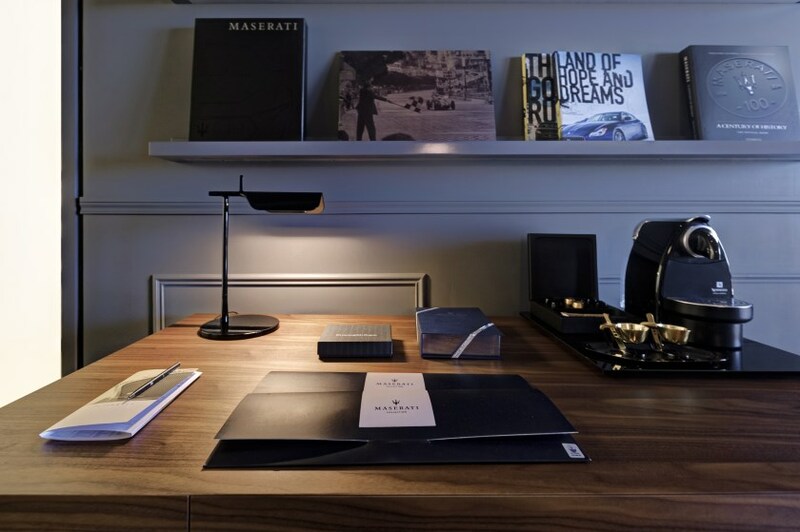 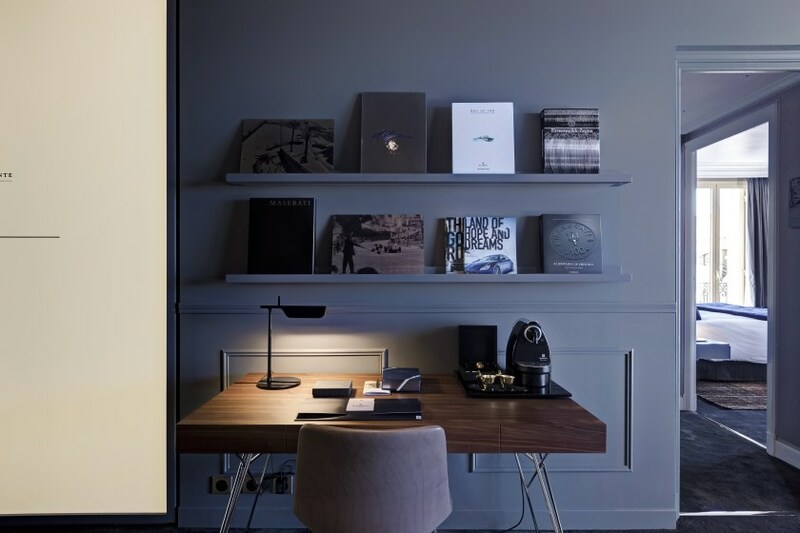 The pop-up suite is the work of Ludovica and Roberto Palomba of L+R Palomba, featuring touches such as an Ermenegildo Zegna fabric headboard, and grain leather armchairs that recall the interior of Maserati’s latest saloons. 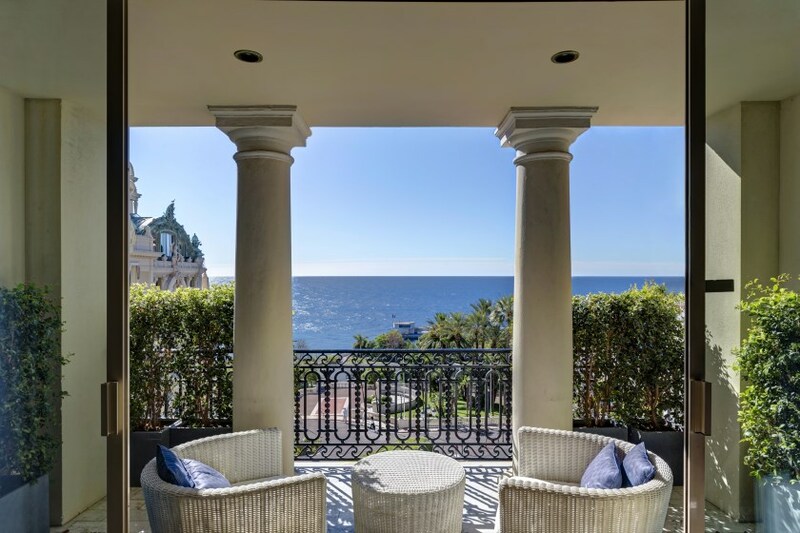 The suite has a view of the Casino de Monte-Carlo. 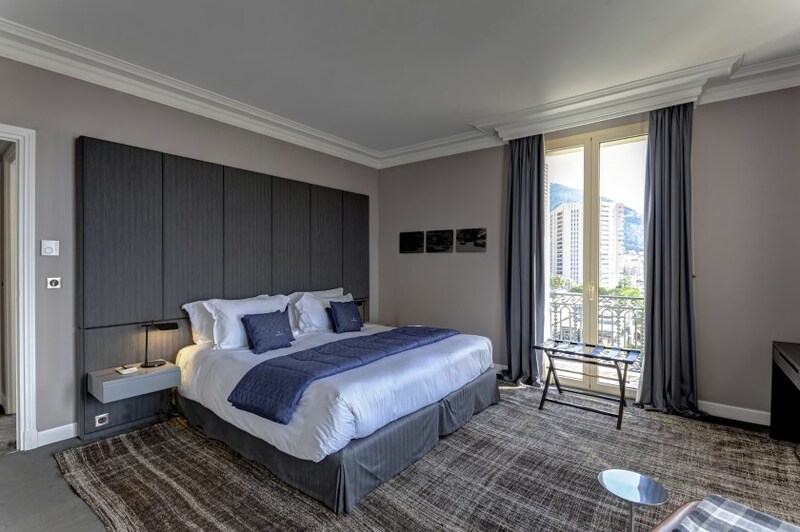 The Monte-Carlo Société des Bains de Mer currently offers a package that includes the suite, and transfers to and from Nice airport, the use of a Maserati Gran Cabrio during their stay (conditions apply), breakfast, a cocktail buffet of Modena-style dishes with Laurent Perrier Cuvée Rosé champagne, and, for those staying three nights or more, a free cryotherapy session at the Thermes Marins Monte-Carlo. 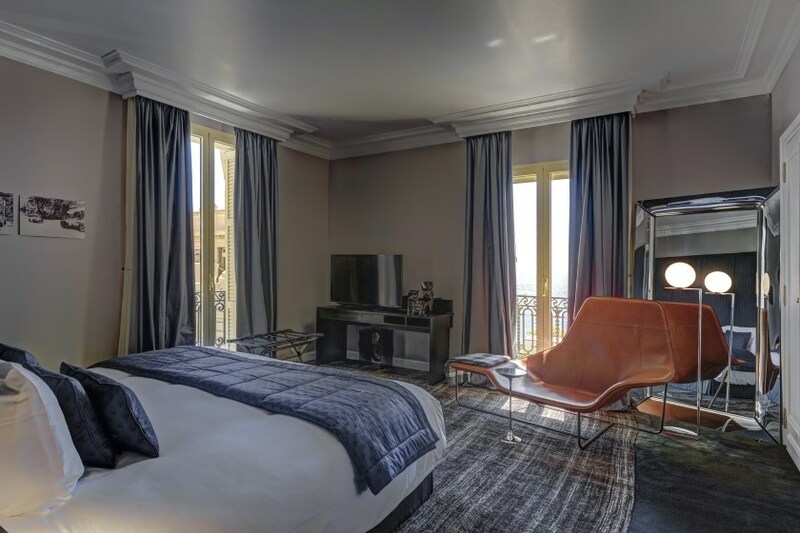 Rates begin at €3,500 for two adults, based on a package rate for three nights. 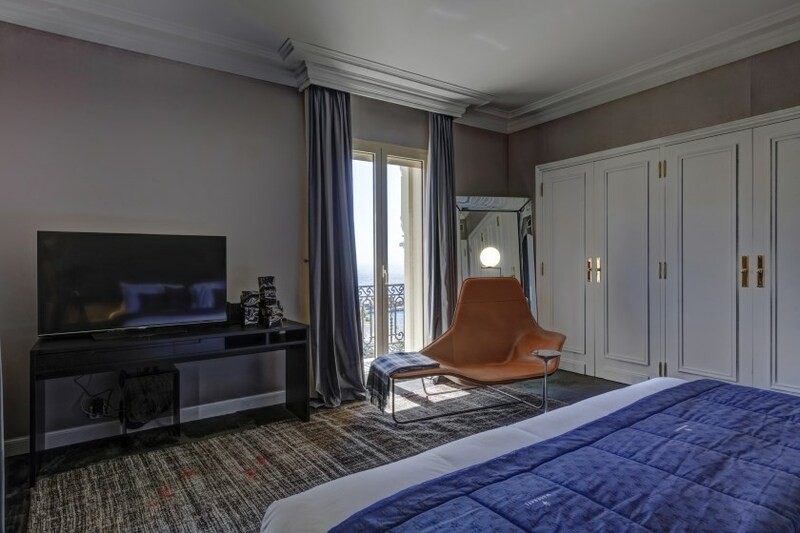 Reservations can be booked on 377 98-06-41-58; email resort@sbm.mc.